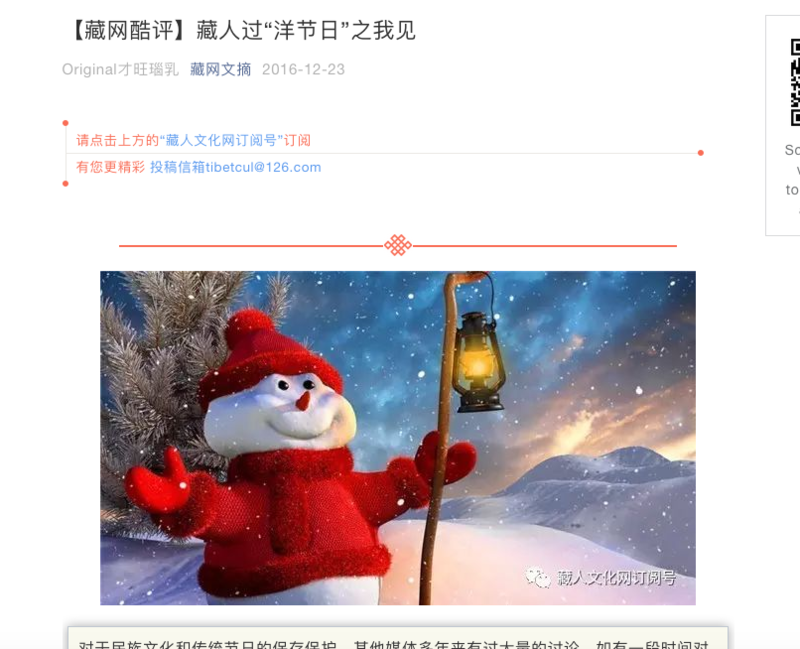 High Peaks Pure Earth has translated a post by one of the founders of the website TibetCul, Tsewang Norbu, which was originally published on WeChat on December 23, 2016. In the article, Tsewang Norbu thinks about celebrating festivals, both from different cultures and ones own. 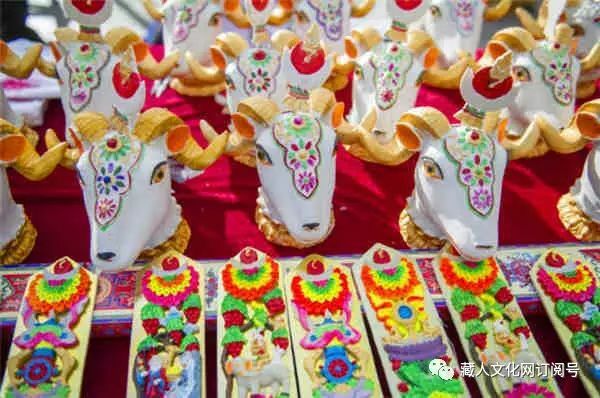 In the past, High Peaks Pure Earth has highlighted discussions amongst Tibetans about when to celebrate Losar (Tibetan New Year) and also about celebrating Chinese festivals. We’d like to take this opportunity to wish all our readers a wonderful festive season and we will be back in the new year! 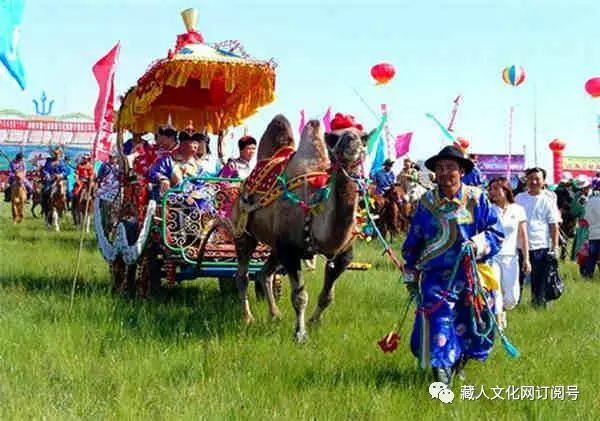 The safeguarding of traditional ethnic festivals has been widely discussed by other media for many years. 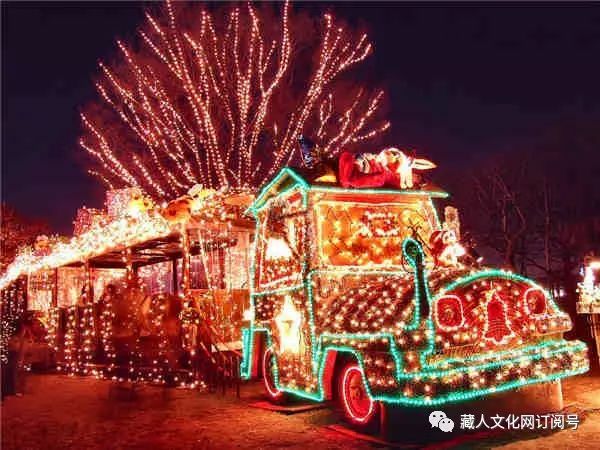 For instance, one commonly debated topic has been the question of public holidays during China’s traditional festivals. Over the past years, I have flipped through many film reviews and resources, the filmmakers of the country all have their own independent thinking and “commandments” directed at the respective government departments in their resistance against the “invasion” of Hollywood films. In China, many years ago, Mr. Ye Xiaowen entertained some rather distinctive discourses on how to deal with foreign cultures that I personally quite like. We can find them online, those who are interested can take a look. I once attended his elegant lecture at the Lu Xun Academy of Fine Arts. As for the theme of this article, I simply want to present some of my own thoughts. I know that perspectives and opinions are diverse, everyone has their own distinctive attitude, so I simply want to offer my own humble remarks and invite everyone to comment. Let’s use the Tibetan calendar year as an example. In the era when media was not as developed as now, Tibetans in the Amdo region did not celebrate Tibetan New Year. 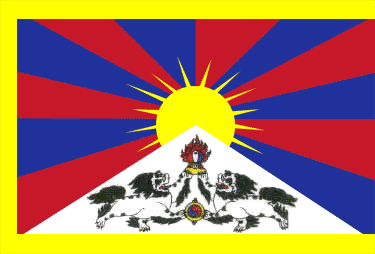 In the 1990s, whenever I worked in Huare, I always saw reports on CCTV portraying how Tibetans in the TAR and in Beijing celebrated Tibetan New Year, I got itchy feet. One year, as Tibetan New Year was approaching, I started discussing with some fellows about gathering other Tibetans in Huare to once celebrate Tibetan New Year. Everyone was excited and we went from door to door to collect 10 Yuan from each participating household or unit. Subsequently, we discussed matters with the county government and got permission to use the county government main meeting room. That is where we Huare Tibetans spent one evening happily celebrating Tibetan traditions. It was the first Tibetan New Year in the history of Huare. During the following years, owing to people’s enthusiasm, the festival continued and later it became an officially government endorsed event, which exists until the present day. At the same time, during the many years that I have lived in the provincial capital Lanzhou, Northwest University for Nationalities and some other schools and work units in Lanzhou have joined hands in celebrating Tibetan New Year. Then the provincial Party Committee United Front Department and the provincial Ethnic Affairs Commission appeared and officially organised New Year’s celebrations that were broadcast on TV. Today, the tradition of local Tibetans and the government celebrating Tibetan new year together has established itself. At the end of the last century, Amdo and other regions also followed suit. The process and situation was a very similar one. Because of the scattered Tibetan population, in border regions, many Tibetans celebrate new year with other surrounding ethnic groups. Owing to the heavy media coverage and the rapid spread of information, this originally local festival has quickly become appropriated and accepted by Tibetans from all regions. It is also an example of the cohesion and the sense of belonging that ethnic culture can create. 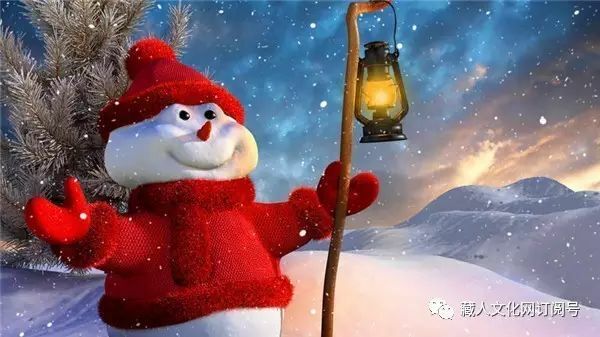 The question as to whether Tibetans (especially young Tibetans) should or shouldn’t celebrate Christmas or Valentines Day has been debated quite heatedly in the Tibetan cultural community. In the same way as I approach Hollywood movies, I also entertain a kind of “All-takenism” when it comes to foreign culture. I do not extremely resist it, but also don’t blindly worship it; in this heterogenous day and age, I hope to benefit and draw from different cultures and learn for myself. I remember how the famous Yi poet Jidi Majia discussed ethnic cultures with us at the Lu Xun Fine Arts Academy back in 2004: Minority writers need to be very aware of this era, how you want to approach and solve some problems, how you want to solve ethnic and world problems; you have to study history and possess a sense for the future, a sense for what is happening. While acknowledging that humans are all of sympathetic, free, good, merciful, loving, profound and historical, you have to also always have your very own standpoint–you have to be deeply rooted in your own ethnic culture, because that is where you find the blood and milk that has brought you into being. Accordingly, whether or not we celebrate “Western festivals” is of no importance, what matters is whether while participating in and referring to foreign cultures we are able to really establish our very own standpoint. I appreciate the following point of view: we should care for other people’s civilisations, appreciate other people’s scholarship, pursue genuine knowledge, while forming our own standpoint. I remember how Jidi Majia summarised: We should have worldly views, humanitarian thoughts, we should understand all cultures, civilisations, we should emphasise the harmonious coexistence of all human beings. For common people, this may sound a bit like preaching, but this is the wisdom that an open-minded cultured person with a wide horizon should possess. 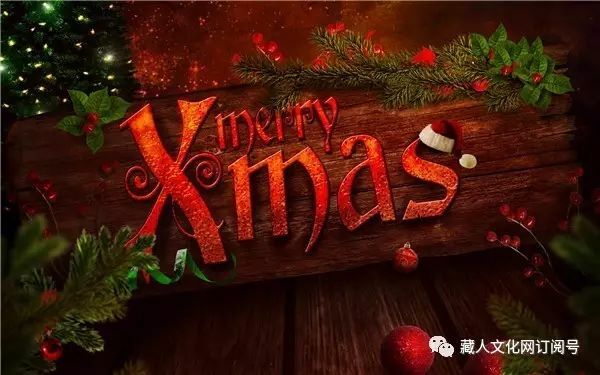 I always sincerely thank those fellow Tibetans who wish me “Merry Christmas.” I sincerely extend my blessings to those who find happiness in this festival. We should celebrate this festival for the friendship between different countries! But we should even more pay attention to our own ethnic and religious festivals. China is a multi-ethnic state, in which intangible cultural heritage is becoming more and more important, in which multiculturalism is more and more emphasised; in this day and age, the government is paying attention to traditional ethnic festivals and the scheduling of festivals is officially discussed. My view is that we should also continue to emphasise and value our Tibetan festivals and let the world know about traditional Tibetan culture and invite everyone to participate and be happy during our festivals; this is a form of cultural sharing and represents an important entry point for the outside world to understand Tibetan culture. 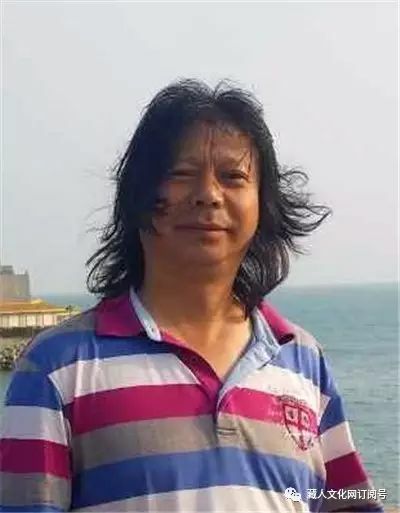 Author info: Tsewang Norbu, Editor of TibetCul, now lives in Beijing.